The SolarVenti solar air collector panels come in a range of shapes and sizes for use both residentially and commercially. 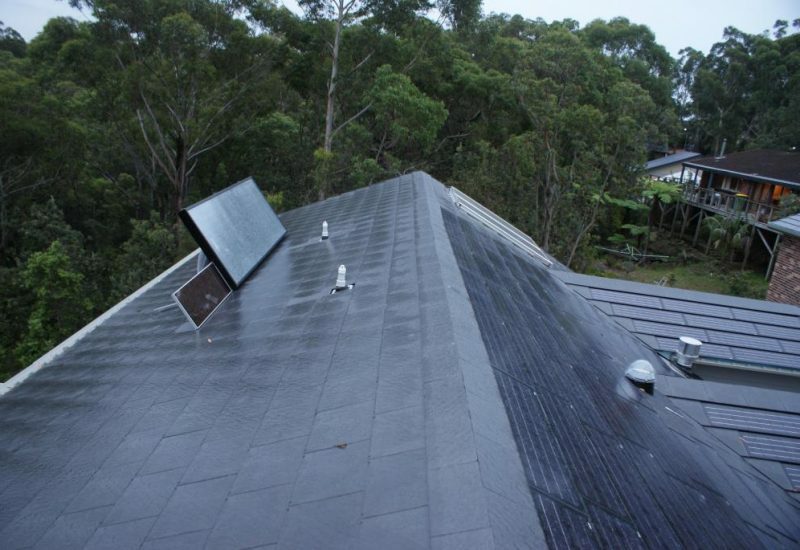 Here’s how using a SolarVenti can benefit your home or business. Improve your indoor air quality to prevent asthma, dust mites, allergies, mould, termites, dry rot and seasonal illnesses. SolarVenti works to create a high Indoor Air Quality. The inbuilt air filter removes pollutants and humidity while providing fresh natural air flow into the area. Say goodbye to the days of expensive Summer electricity bills from excessive air-con and electric fan usage. 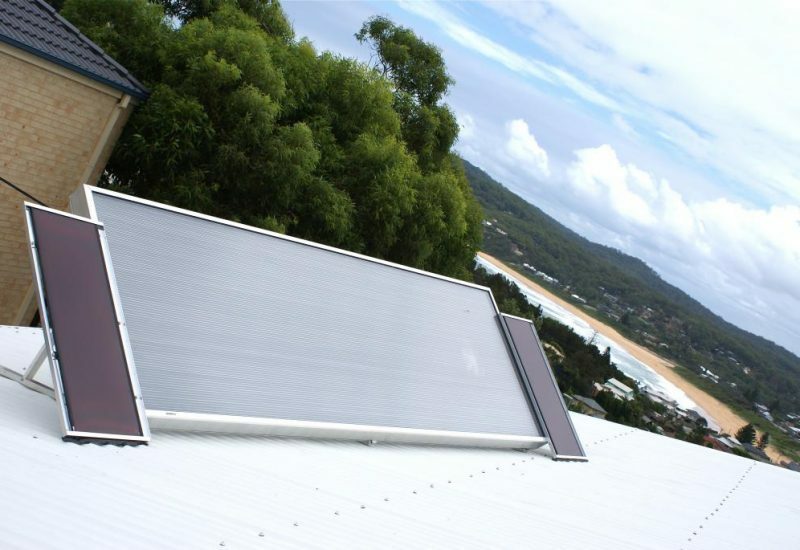 When it’s a typical hot sunny Australian day, SolarVenti can be used to remove humidity and fan in the cool air from the shaded side of your building, then push out excess humidity along with any air pollutants. The best part is, its 100% free to run. 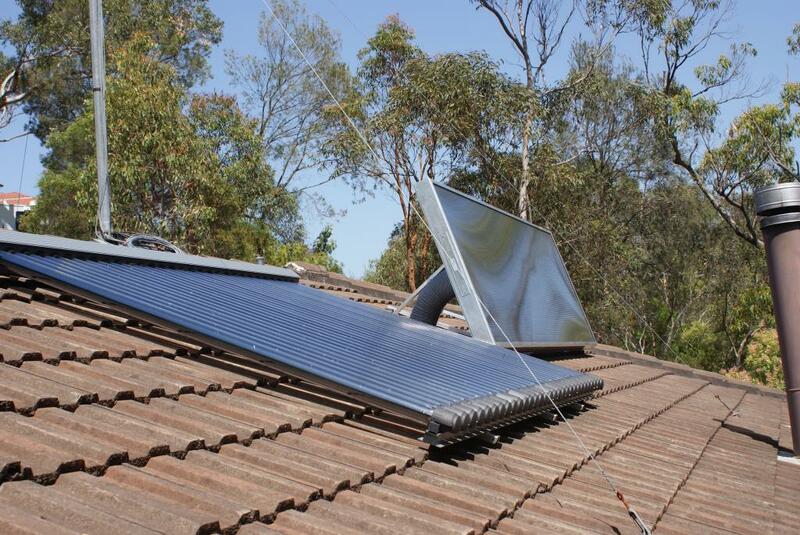 Harness the power of the sun to heat your home or workplace! 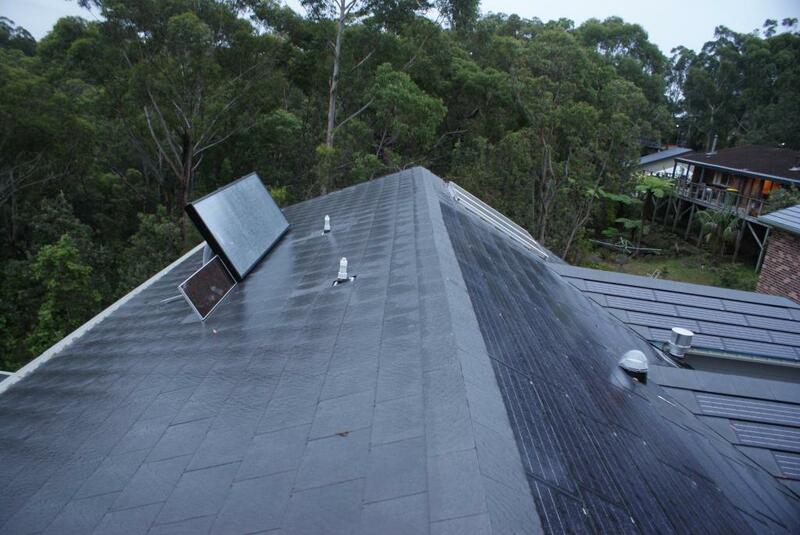 Solar air heating your home with a solar ventilation system means no expensive electricity bills in Winter. Stay warm inside while maintaining air circulation, filtering out airborne pollutions, keeping condensation down and not emitting any harmful toxins into the environment. Although we can’t see it, there is always moisture in the air. Modern homes and workplaces are significant producers of water vapour. Water vapour can be produced by washing, cooking, bathing, showers and doing laundry. This dampness not only makes your home uncomfortably humid, but can also cause mould to grow on walls, fabric and furniture which is unsightly and unhealthy. It can cause paint to bubble and wallpaper to peel off. Ventilation is vital to replace moist, stale air with fresh clean air. Over 90 percent of greenhouse gas emissions are derived from fossil fuel combustion! Such combustion produces other air pollutants as well. In Australia, most of our daily activities are powered by this fossil fuel, with it being predominantly used for electricity, heating and powering vehicles. SolarVenti is 100% emission free. Power prices are in the news, prompting households and businesses to take a fresh look at energy consumption. 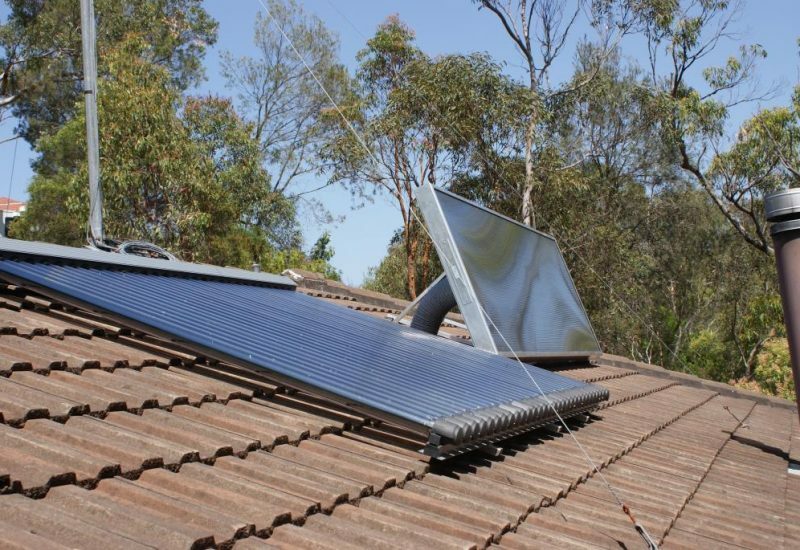 Heating and cooling account for 40% of an average Australian’s household electricity bill according to the Australian Government 2012. The good news is that there are plenty of ways to lower your bills by changing how and when you use energy.